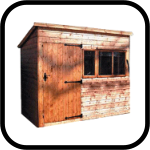 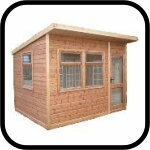 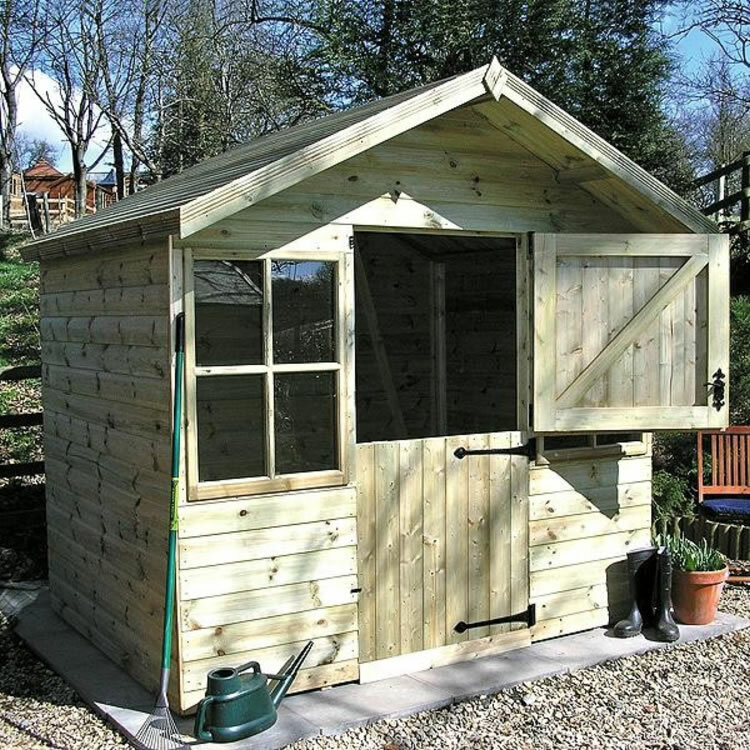 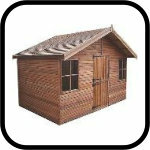 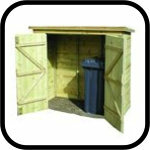 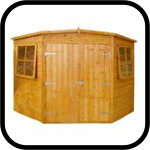 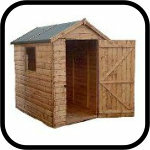 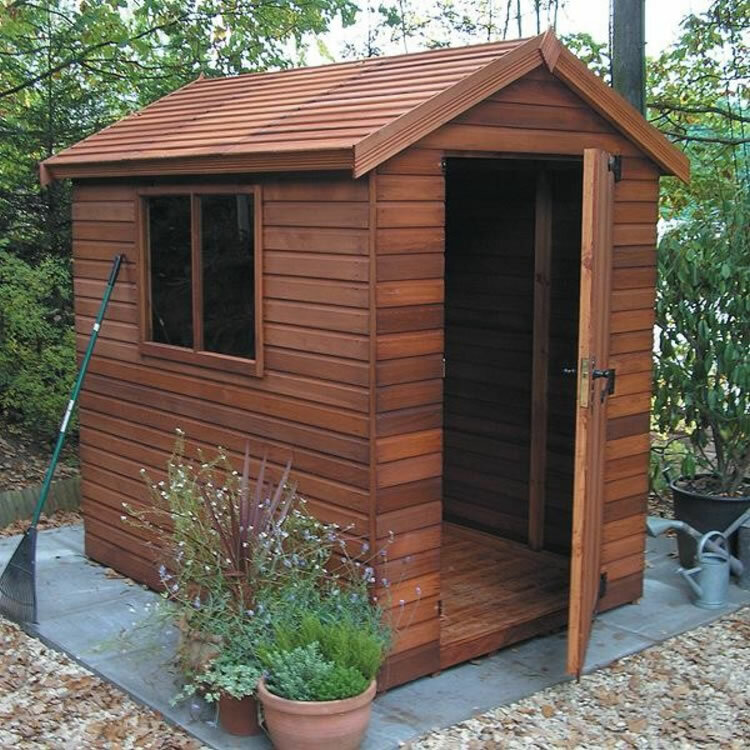 The various options available with the Malvern sheds separate themselves apart from the other ranges. 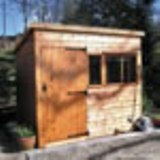 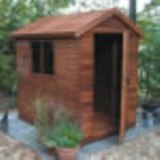 Various options include, cedar cladding, logroll, pressure treated deal, toughened glass, workbenches as well as various roof options. 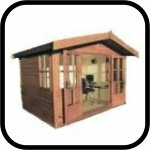 Please visit the individual categories for the full range of options available. 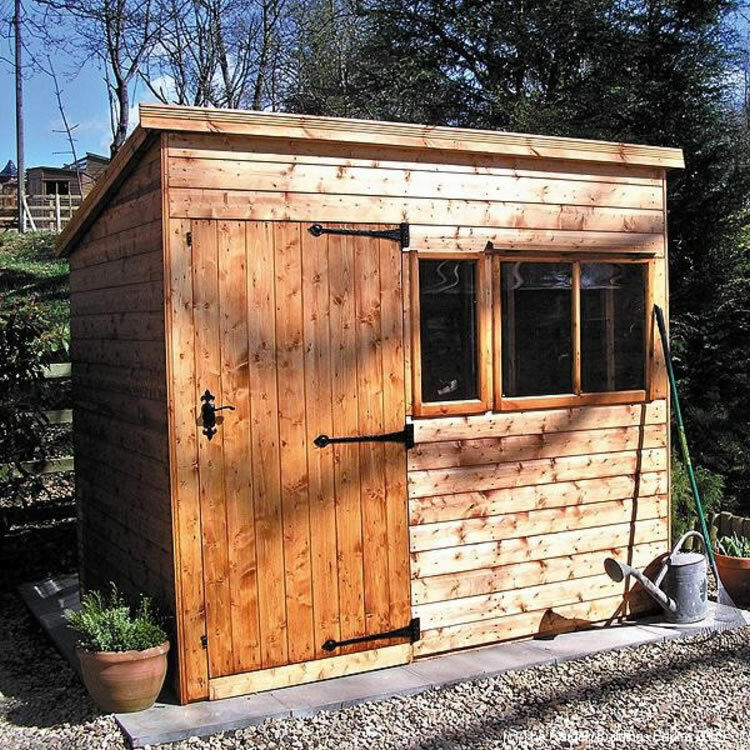 Malvern offer the complete service from start to finish, with delivery included and optional installation available by highly trained fitters.